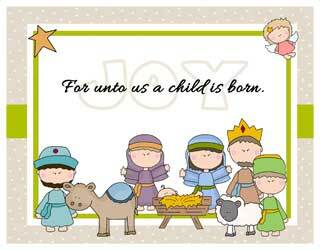 This sweet nativity scene will appeal to all ages. First to print is a set of small cards or tags (check out the teeny angel in the corner). 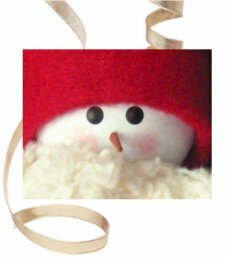 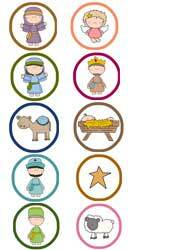 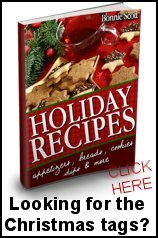 Under Nativity Characters, you will find each nativity character in a round tag or ornament. 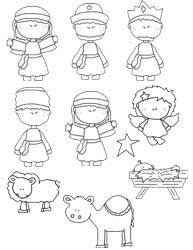 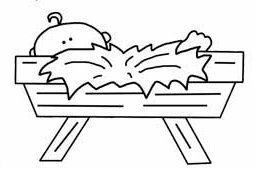 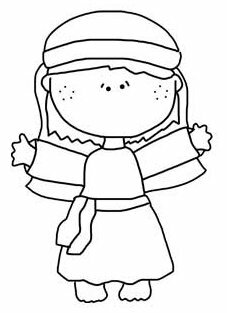 Then the nativity is shown in line art only, for digital stamps or coloring. 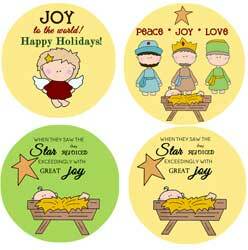 More Joy includes tags or name cards, hang tags and finally, a Joy chalkboard set.